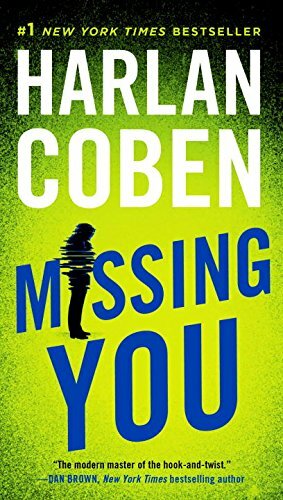 Harlan Coben writes really good mysteries/thrillers. Kat Donovan, an NYPD detective, becomes immersed in searching her past, digging up more questions than answers. I haven't read this and will release it without doing so. Given to me by a patient in the dental practice where I work. The Starbuck on Lohman, near Target and Albertsons. Left on an outdoor table.